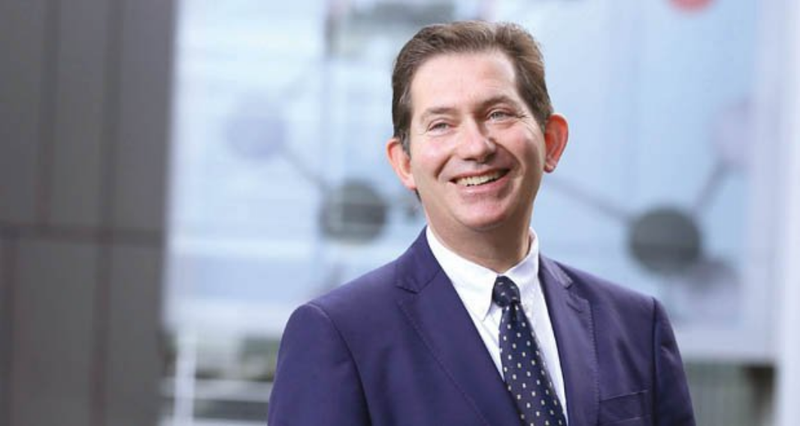 Professor Ian Jacobs has been President and Vice-Chancellor of UNSW Sydney since 2015 and Chair of the Group of 8 universities since February 2018. Prior to this he was based in the UK as Dean of Medicine at University College London from 2009-11 and Vice President of the University of Manchester from 2011-15. In his role at UNSW he has led the development and implementation of the “UNSW 2025 Strategy” focused on academic excellence, social engagement and global impact. This has involved an ambitious programme of initiatives in research quality, educational innovation, equity and diversity, thought leadership, knowledge transfer, global development and operational effectiveness. In his role as Go8 Chair he has initiated an engagement strategy focused on explaining the importance of the role and contribution of the Go8 universities to Australian society. He qualified in medicine at Cambridge University and the University of London before specialising in surgical treatment of women’s cancers. He has for the last 30 years led a research team working on early detection and risk prediction of cancer with a particular focus on screening for ovarian cancer, which has led to grant awards >£50m, over 400 publications and an H-Index of >70. In 2005 he established the Uganda Women’s Health Initiative, which conducts a series of projects in Uganda including a cervical cancer screening programme. He has been President of the British Gynaecological Cancer Society and the European Society of Gynaecological Oncology. He is Emeritus Trustee of the Eve Appeal charity which he founded in 1985 and a non-Executive Director of Abcodia Ltd a medical diagnostics company he founded as a spin out from his research in 2010. Since joining UNSW he has held a number of additional roles in Australia including: Honorary Senior Principal Research Fellow of the Garvan Institute; Board member of Research Australia; Board member of the Business/Higher Education Round Table Board (BHERT); Board member of Ovarian Cancer Australia; Board member of The Conversation; Chair of the Sydney Partnership for Health Education, Research and Enterprise (SPHERE); and most recently Chair of the Group of Eight universities.